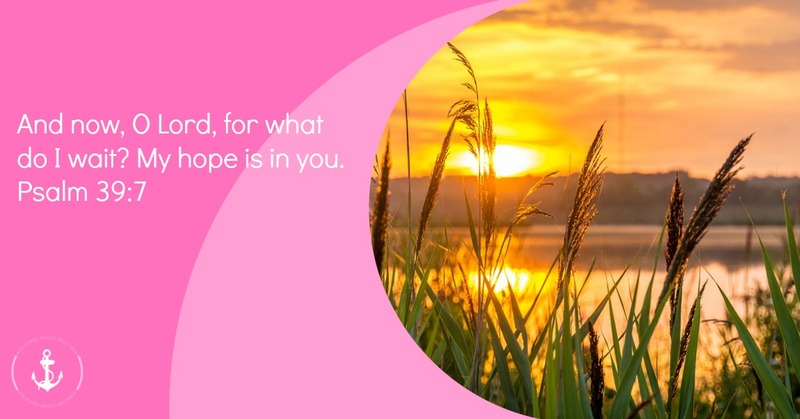 There are days when each of us needs a boost, some encouragement or hope. The Bible has encouragement for every situation and I love the hope that we can find there. 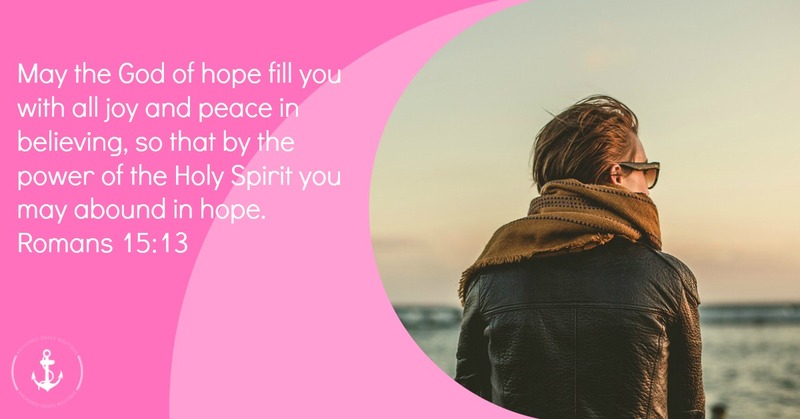 Here are ten Bible verses about hope. 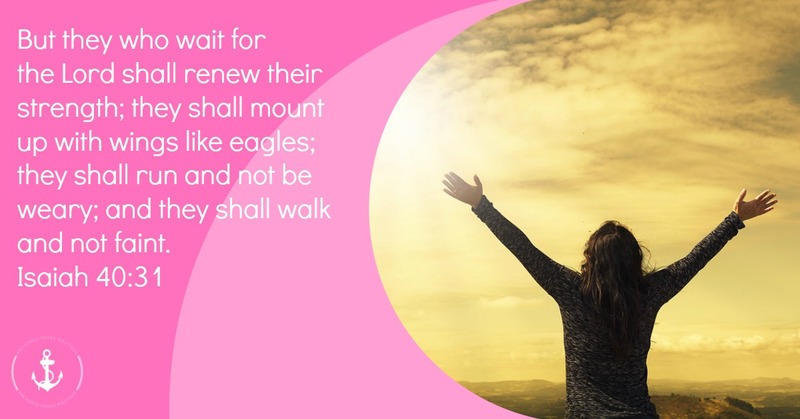 Isaiah 40:31 – But they who wait for the Lord shall renew their strength; they shall mount up with wings like eagles; they shall run and not be weary; and they shall walk and not faint. 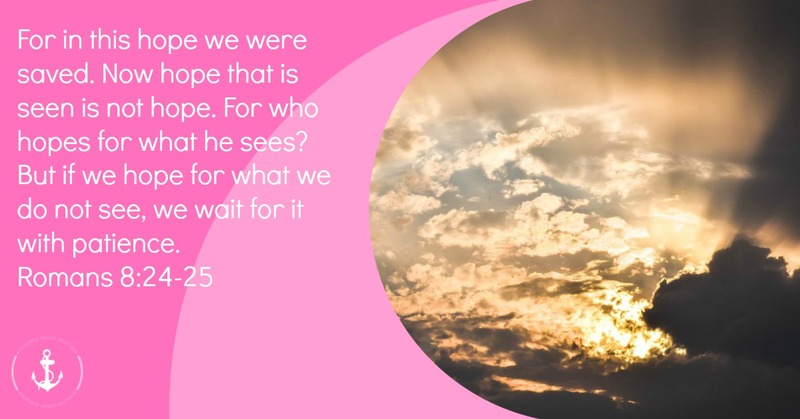 Romans 8:24-25 – For in this hope we were saved. Now hope that is seen is not hope. For who hopes for what he sees? 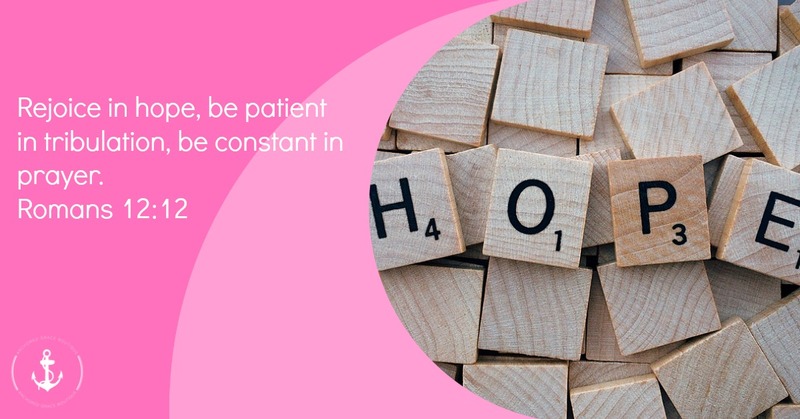 But if we hope for what we do not see, we wait for it with patience. 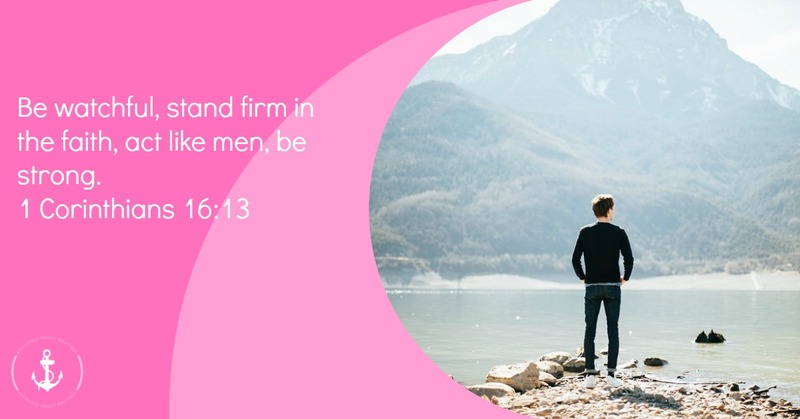 1 Corinthians 16:13 – Be watchful, stand firm in the faith, act like men, be strong. 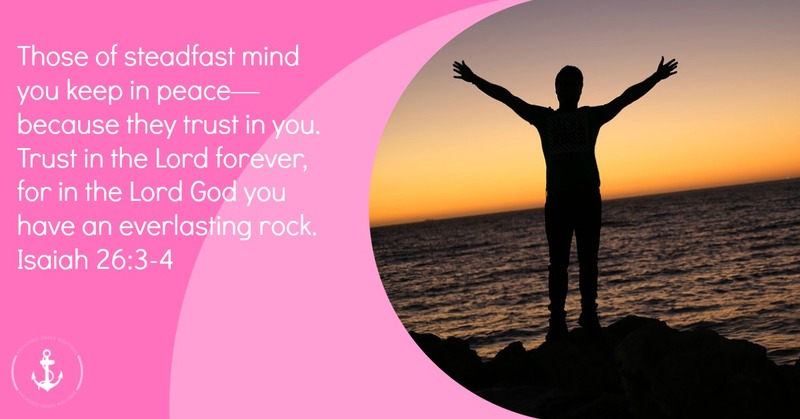 Isaiah 26:3-4 – Those of steadfast mind you keep in peace—because they trust in you. Trust in the Lord forever, for in the Lord God you have an everlasting rock. 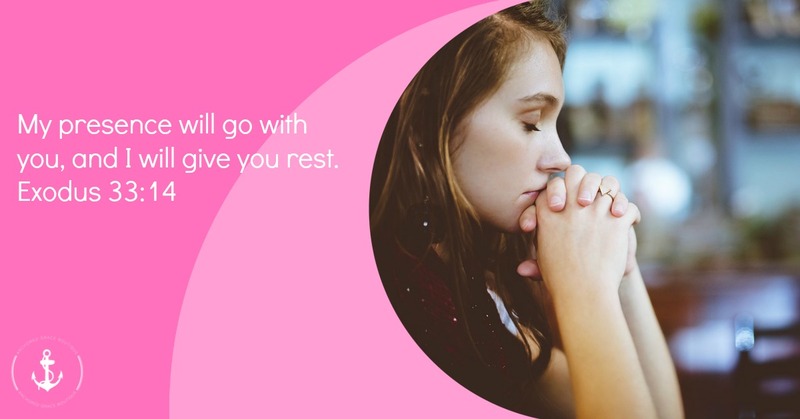 Exodus 33:14 – My presence will go with you, and I will give you rest. 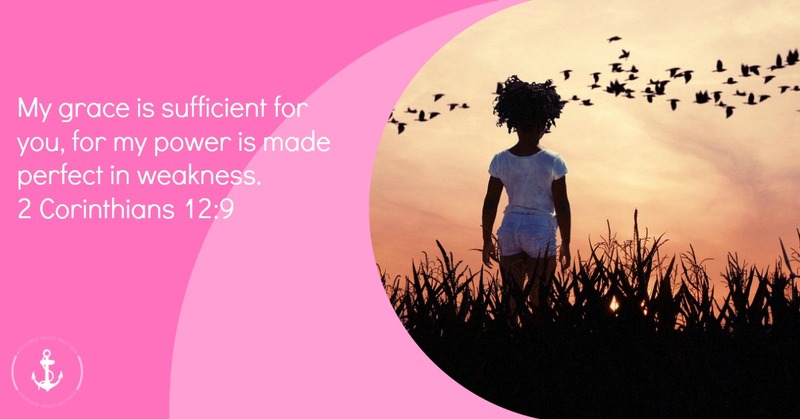 2 Corinthians 12:9 – My grace is sufficient for you, for my power is made perfect in weakness. Deuteronomy 31:8 – It is the Lord who goes before you. 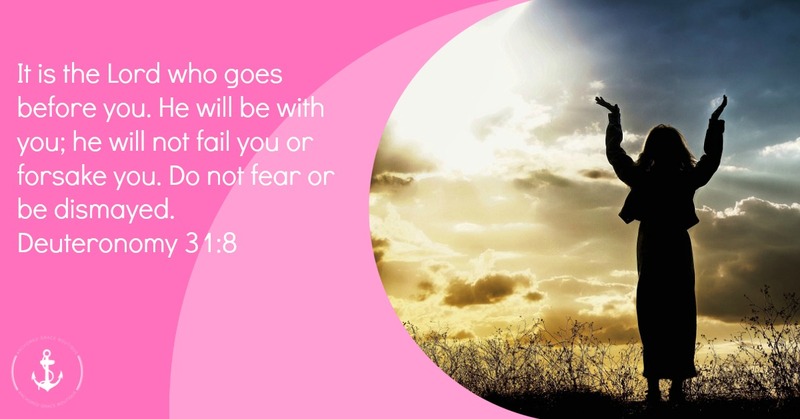 He will be with you; he will not fail you or forsake you. Do not fear or be dismayed. 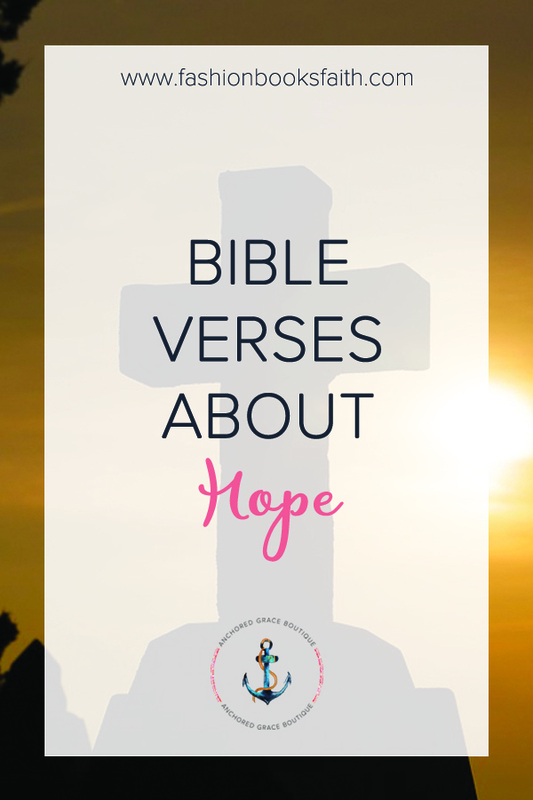 What’s your favorite verse about hope? Drop me a message or come over to our group to discuss.